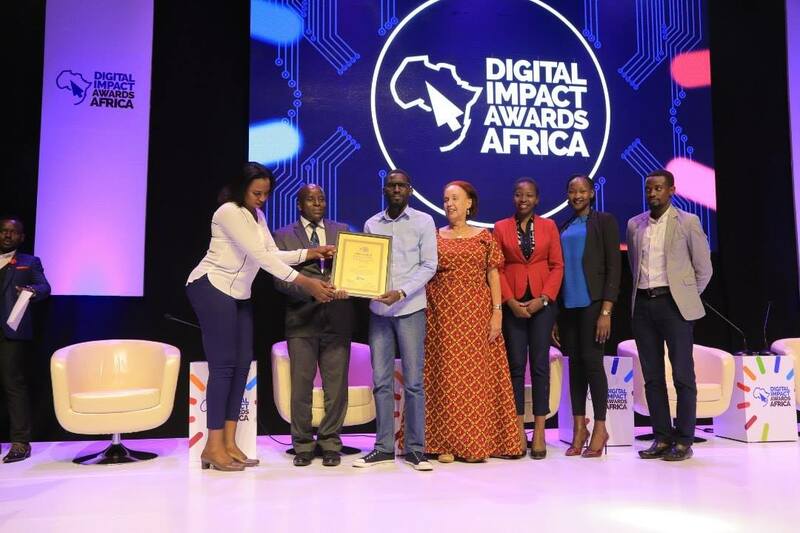 KAMPALA – The National Water and Sewerage Corporation (NWSC) was one of the top winners at the Digital Impact Africa Awards 2018 on Friday night after grabbing two awards. NWSC won the Best Utilities/Services Brand on Social Media and Best Digital Customer Experience Brand awards at the event held at the Kampala Serena Hotel in Kampala. “Thank you our dear customers for the vote of confidence in our services and commit to continuous improvement and innovation to better service delivery in Uganda,” NWSC said in a brief statement posted on the Facebook wall. “Technology can solve all our main problems, especially in service delivery. It’s upon the private sector to take advantage of the good environment provided by the government to innovate more” he said. The CEO of HiPipo Limited, Innocent Kawooya, said the awards are meant to recognise companies that are changing the face of financial Service delivery by using technological and digital innovation. Maggie Kigozi, the formal investment ambassador who was the guest of honour said because of digital technology and innovation, Uganda is set to achieve economic development. More than 100 projects had been nominated in the thirty-five categories. The ceremony was taking place for the fifth time. Themed ‘Include Everyone’, the competition saw corporate companies and government agencies judged based on social media presence, innovativeness, product usability among other digital feats. The director of the Manifesto Implementation Unit in the Office of the President, Mr Willis Bashaasha, in May praised the National Water and Sewerage Corporation (NWSC) for improving water coverage in the country. In an exclusive interview, Mr Bashaasha said water supply currently stands at 78 per cent in rural areas and 72 per cent in urban areas, thanks to NWSC’s Service Coverage Acceleration Programme (SCAP) 100. He said with this trend, water coverage will be at 100 per cent by 2020, which is in line with the NRM 2016-2021 Manifesto. “I would give the water sector as the best performing …the National Water and Sewerage Corporation [NWSC] is doing a good job. It has a programme called Service Coverage Acceleration Programme (SCAP 100), which is intended to add an extra 12,000 households to the national urban grid on top of other investments,” Dr Bashaasha said.